LeEco (formerly known as LeTV) has been making headlines ever since the year began. At CES in January, the company unveiled the first smartphone ever to sport the Snapdragon 820 chipset with the Le Max Pro. 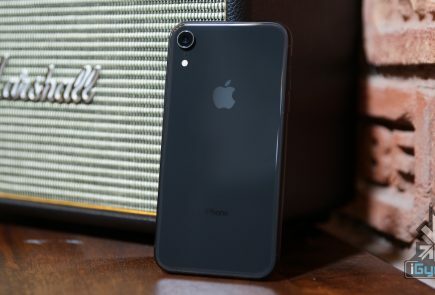 The company also set records in India with its Le 1s flash sales. 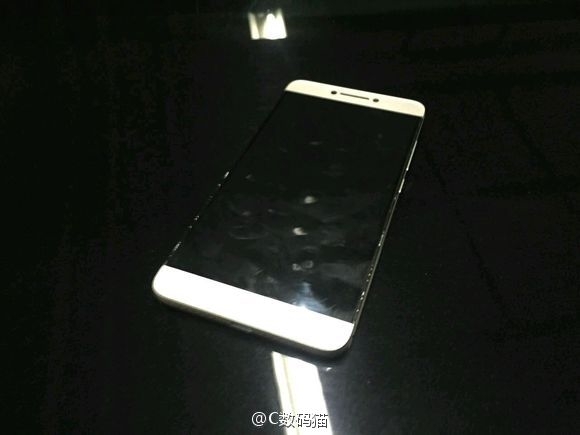 Now, it looks like LeEco is working on the successor to the Le 1s, allegedly called the Le 2. 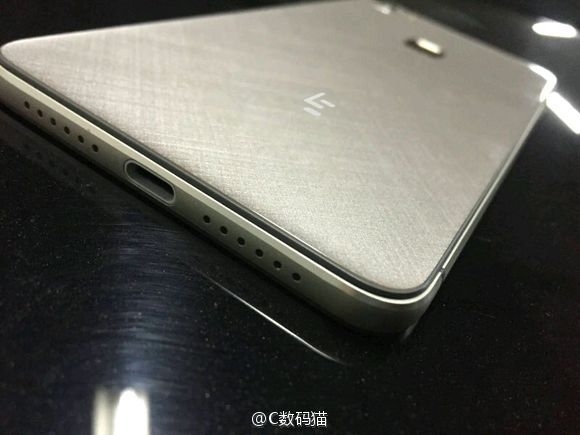 Some leaked images of an alleged Le 2 smartphone have surfaced online. The images reveal the device from a few angles. We get a good look at the surface, the back and the bottom. 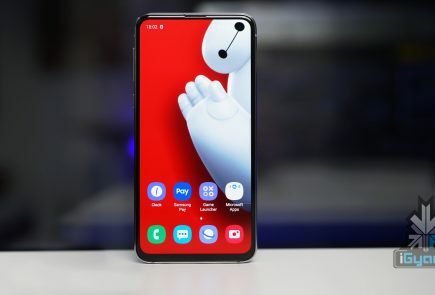 Talking about the top, the Le 2 has a pretty large display compared to the body size, and since the company has released phones with almost bezel-less sides, the Le 2 looks to follow the same. The bottom reveals two speaker grilles on either side of a USB Type-C port. Over to the right you see the volume controls and the power button. 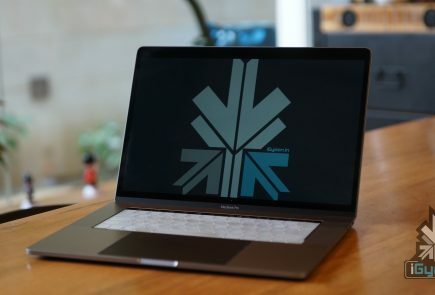 The rear panel could be either metal or glass (it’s hard to tell from the images), but some reflection of light on top seems to point towards the later. Meanwhile, the square fingerprint sensor is placed in the middle while the camera module is pushed to the top left. 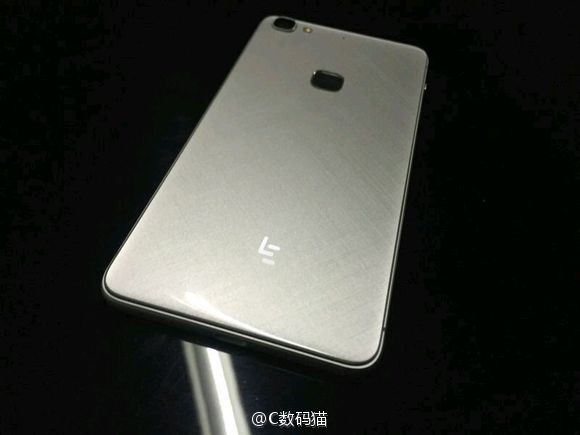 Rumours so far suggest that the LeEco Le 2 will sport either the Snapdragon 820 or the MediaTek Helio X20 chipset (there will be two variants), along with 4GB of RAM and a 21 MP rear camera. Nothing else is known about the device as yet. 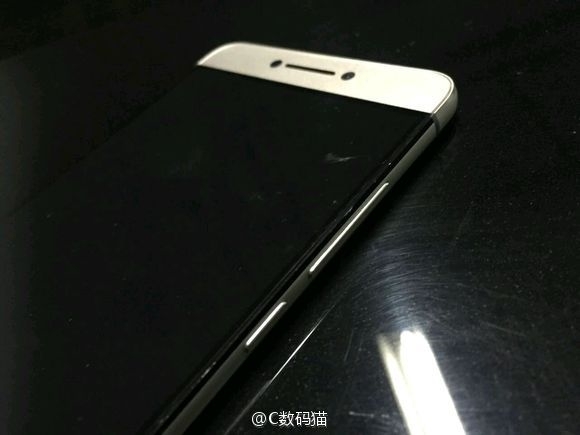 LeEco has not confirmed the same and there is no word yet on when the company plans to launch the device.